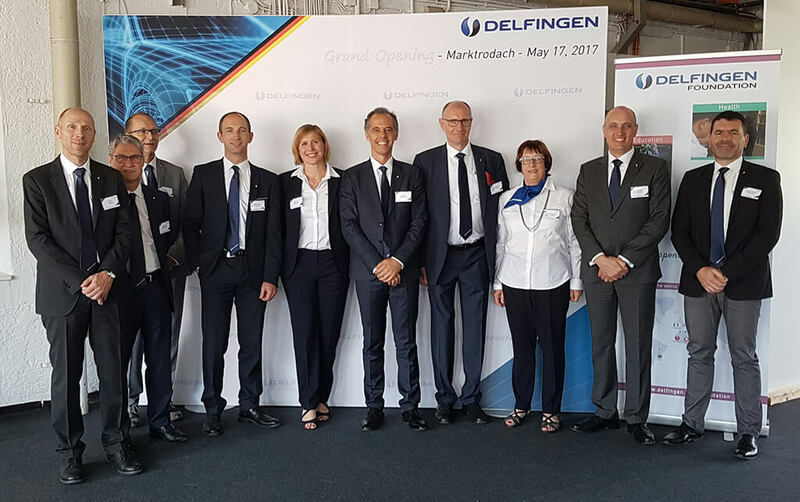 DELFINGEN strengthens its presence in Germany and inaugurates the extension of its plant in Marktrodach. 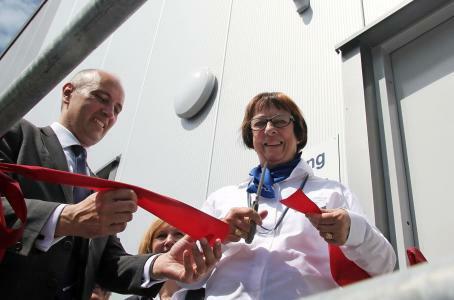 The new building of 1,900 square meters (nearly 20,500 square feet) incorporates an advanced logistics center and a production area dedicated to the manufacturing of textile sleeves. 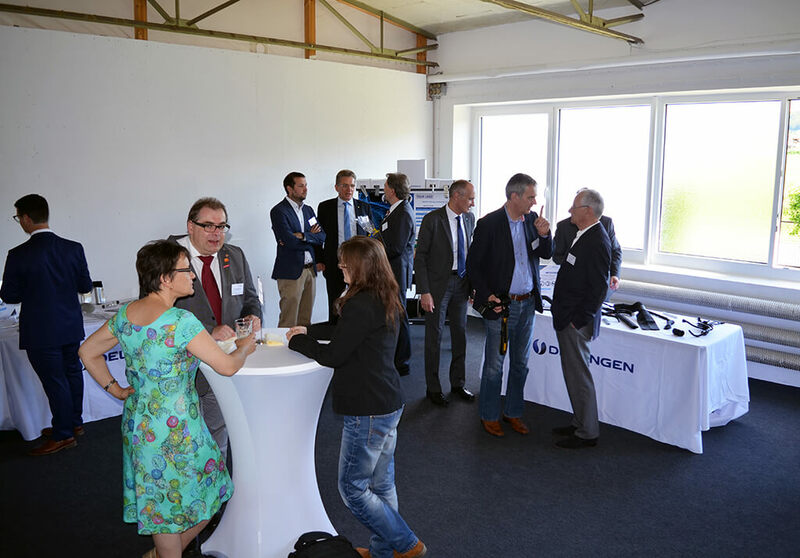 Based in Germany since 2014 following the acquisition of Langendorf and MBG companies, DELFINGEN thus pursues its growth policy on this strategic automotive market. 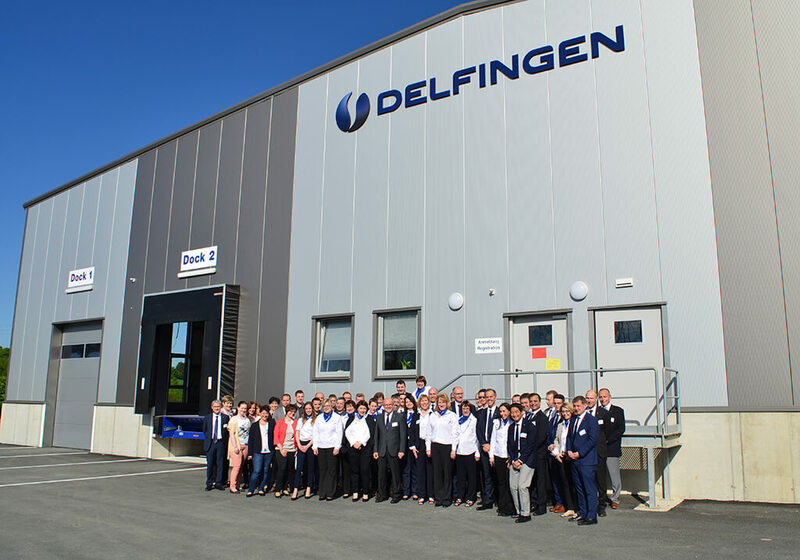 The inauguration took place in presence of Bernard Streit, President of the DELFINGEN Group, Gérald Streit, the Executive Committee and co-workers along with representatives of the local authorities as well as many customers who joined to celebrate the event. The ceremony was held in the respect of local traditions with customary blessings.